(PRLEAP.COM) San Diego – August 20, 2014 – GreenRope, a leading CRM and marketing automation platform, recently launched a set of new features strengthening the already robust platform, which include advances to affiliate tracking, updates to the event manager, new Dashboard metrics, and more. "All the features we add and the updates we make are due to conversations and feedback we get from our clients," says CEO, Lars Helgeson. "We want to develop the most feature rich sales and marketing platform out there, so that all of our clients have the tools they need to successfully grow their businesses." 1. KPIs, Pipeline tracking, and CRM Activities widgets: Gain immediate insight into how your business is performing in real-time. 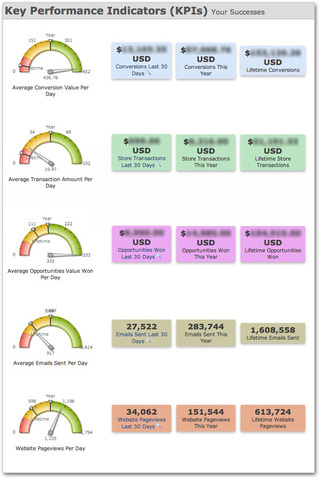 Track your average conversion, transactions, opportunities, emails sent, and website views all from one easily accessible place, the Dashboard. View all of your opportunities on the dashboard as well, and drag and drop them through the pipeline widget. This gives the user a quick and easy-to-access view of all of the current opportunities and where they are in the process. View all completed CRM activities to more effectively track any engagement with leads and clients. 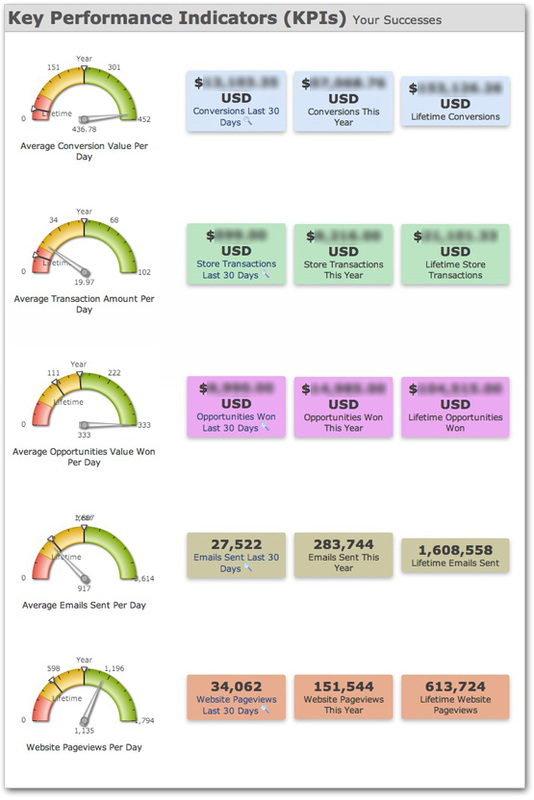 The chart allows users to keep track of all activities, and allows sales managers to view activity type, as well as filter through sales people and time periods. 2. Upgrade to Attendance and Registration in the Event module: Get detailed data about your events and contacts who attend. Users have more visibility into what attendees are doing throughout the registration process, as well as giving event-goers a more customized experience. Show custom messages when someone tries to register after the deadline. 3. New tracking and analytics: GreenRope added Location tracking, allowing users to view where in the world contacts and their clicks are coming from. The maps are clickable and will pull up the contact, as well as the links they have clicked in a popup window. 4. Campaign and Affiliate tracking: GreenRope's Campaign & Affiliate module just got a lot more robust. Affiliates can now have two tiers of commissions, as well as be able to track their commissions via a public link. There are also two new levels of campaign and affiliate reporting making it easy for users to track their campaigns as well as their affiliates.